06.04.2018 CTL LIVE DEMO - ONE WEEK AWAY! THE DEMO IS ONE WEEK AWAY!! 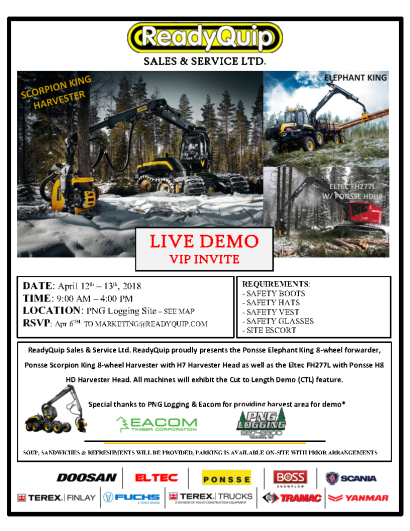 We look forward to seeing you atthe Demo!